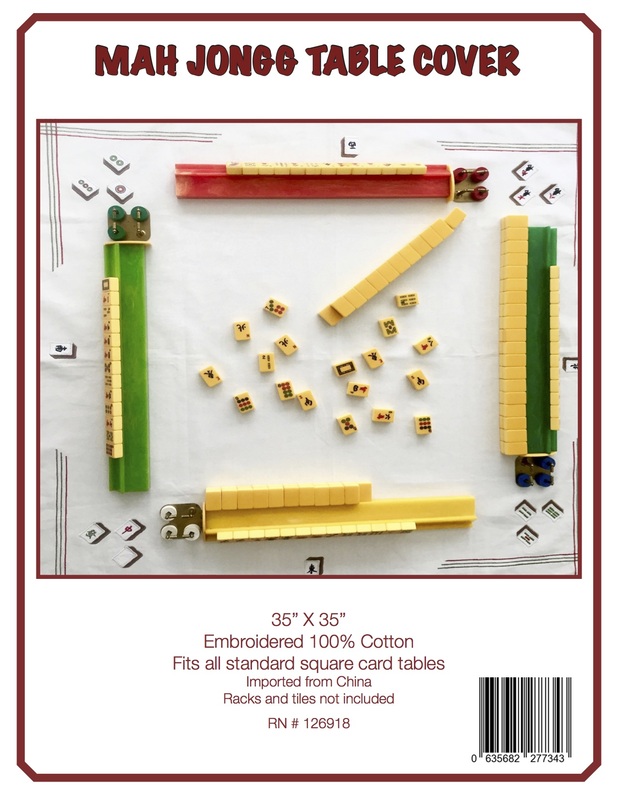 This entry was posted in Mah Jongg and Me and tagged JFK airport, Las Vegas, mah jongg on March 6, 2015 by Mah Jongg and Me. Oh my, you have a great attitude! You will live a long life! Since you have the books, can I get one? None available on Amazo. Hi Marilyn – I just checked on Amazon and they do seem to have the book. What happens when you try to order one? Do they tell you that they don’t have any? I would love to let you have one of the books from the 100 sitting at the Fed Ex in Las Vegas however, I never made it there. As for books ,www.indigo.ca has some because I just keep ordering them.. 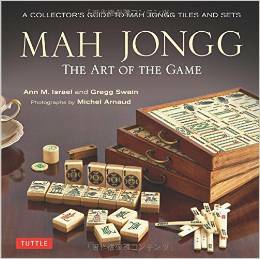 I have donated one as a prize with 4 -2015 NMJL cards to a Mah jongg event here in Toronto in May. Now when I sell a special expensive set here I give a copy to my buyer. I think so far I have bought 16 books. Shirley – you are the best! You actually made me smile for the first time in the past 18 hours! Toby – thanks for your kind and understanding comments. Tomorrow I will follow your advice – today I needed to catch up on sleep and make lots of phone calls to the airline to try to track my luggage (no luck so far…). Keep smiling and sure many others were delayed also. 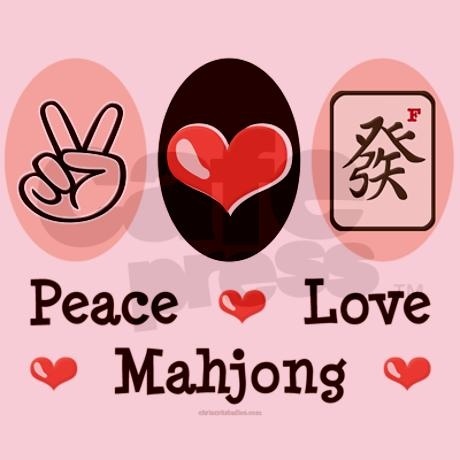 Hopefully will meet you at another Mahjong tournament. Marva – thank you for your comments. You are right that many others must have also been delayed – your words really put things in the proper perspective for me. Ann, bless your heart! I used to travel extensively for my work and know what you have been through. Your attitude is a true testimony to the person you are! Caren – as always, you have the nicest things to say to me. Thank you so much! Phyllis – you are the best for taking the time to write this to me. I should be here in NYC during April – hopefully we will get a chance to meet – I really would love to have that chance. Ann, I can really feel for you. I am so sorry you are where you don’t want to be and I am sure all the players in Vegas are disappointed! BUT they will understand and I know you will make it up to them in your eloquent fashion. Looking forward to one day getting to one of your presentations myself. Jan – thank you so much for these kind words – it means the world to me.